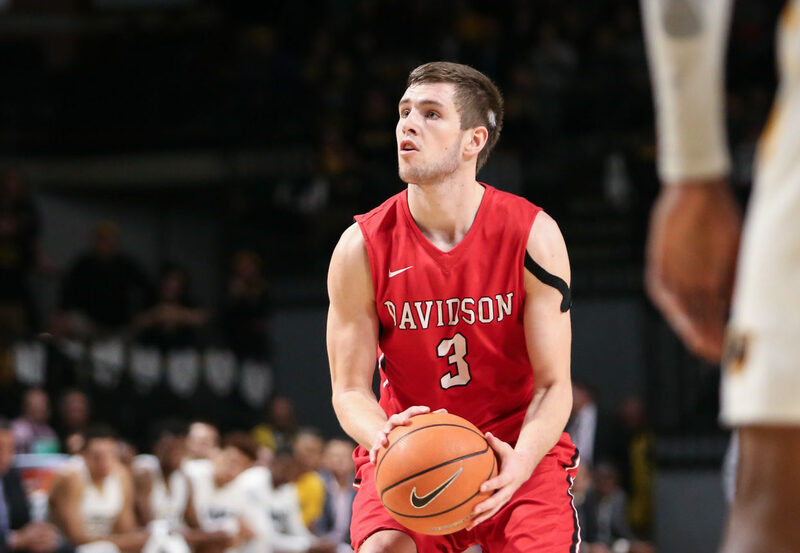 There are two ways to look at Davidson’s showing in the Charleston Classic. A pessimist could come away saying Davidson only beat two teams from non-power conferences while it was beaten soundly by Purdue. The team’s star player, Kellan Grady, hasn’t lived up to expectations as the leading candidate for conference player of the year. The Cats got badly out rebounded in two of their three games, and it’s not clear if Davidson have the size or strength to compete with larger teams this season. I find the optimistic take more compelling, however. Davidson entered every game they played against a team with a higher KenPom rating, yet they took home two victories. Grady is simply too good a player to continue these shooting struggles: opponents cannot count on him shooting less than 40% from the field and 20% from three in future matchups. Peyton Aldridge, last year’s A-10 player of the year, likewise struggled during Davidson’s nonconference tournament going only 3 of 18 from three in the Diamond Head Classic last year. In the A-10 tournament though, Aldridge went an insane 12 for 14 on triples. Grady, like Aldridge, will find his shot. Meanwhile, a number of players have taken big steps forward. Jon Axel Gudmundsson carried the Cats to victory against Wichita State; Grady and Gudmundsson give Davidson a legitimate shot at having two first team all conference guards. Carter Collins has made a real leap his sophomore year and will be one of the best sixth men in the conference this year. Luke Frampton looks healthy and he has exceeded expectations as a defender, nabbing steals and taking charges. Luke Brajkovic has some nifty post moves and hit his first three of the season. His growing comfort shooting threes will open up more space for Grady and Gudmundsson to drive. David Czerapowicz, Dusan Kovacevic, and Nathan Ekwu look like they can provide real depth Davidson did not have last season. This Davidson team looks a lot like the 2014-2015 team that won the conference in its first A-10 season. That team started four guards, featured an upperclassmen leader strong in all facets of the game (Tyler Kalinoski), a star sophomore guard (Jack Gibbs), and a freshman center with a lot of potential (Peyton Aldridge). Again, Davidson has returned to the four guard lineups while Gudmundsson, Grady, and Brajkovic are in the respective roles of Kalinoski, Gibbs, and Aldridge. Unlike the 2015 squad, this year’s team won’t be able to sneak up on an unfamiliar conference. By now, the rest of the league knows what Davidson brings to the table. But given the talent on this roster, it may not matter.